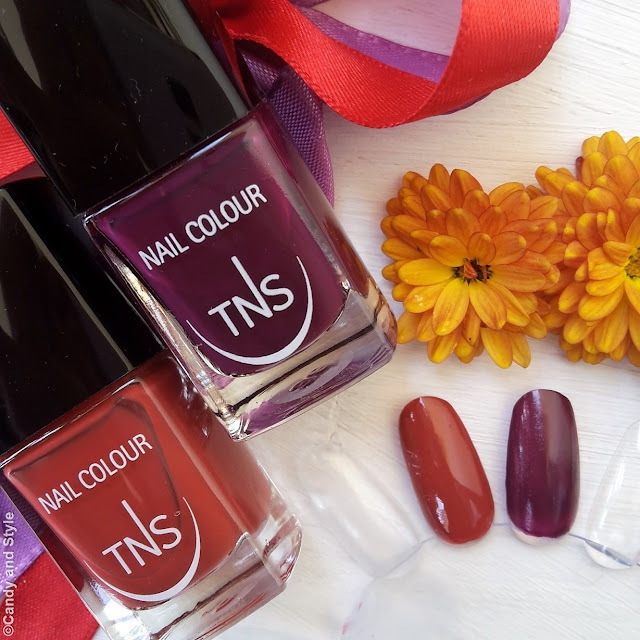 Sweet Temptation is the new capsule collection from TNS Cosmetics, a limited edition of 6 nail polishes and 4 lipsticks that pay homage to autumn with warm and soft nuances. 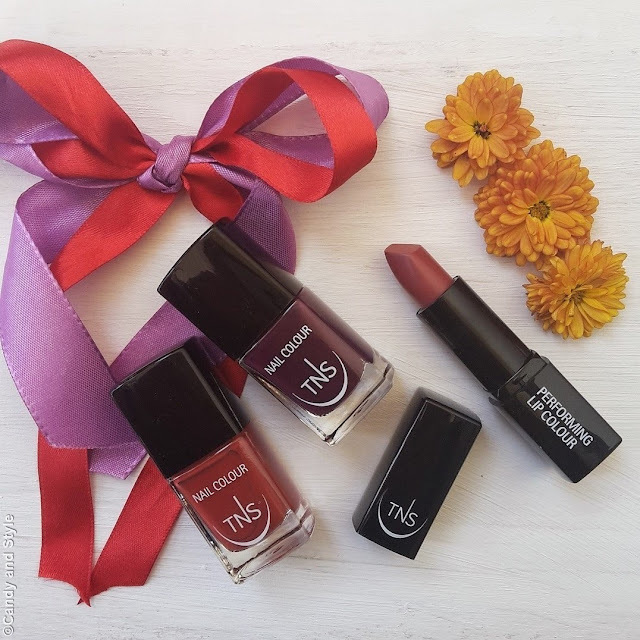 I picked Irresistible (a retro-inspired shade that reminds the rust and the terracotta) and Love Me (a rich and glamorous purple that expresses elegance and refinement) for the nails; I also chose Irresistible for the lips, a bright and super pigmented red with lovely vintage vibes. What do you think? Which shades and products do you like best? 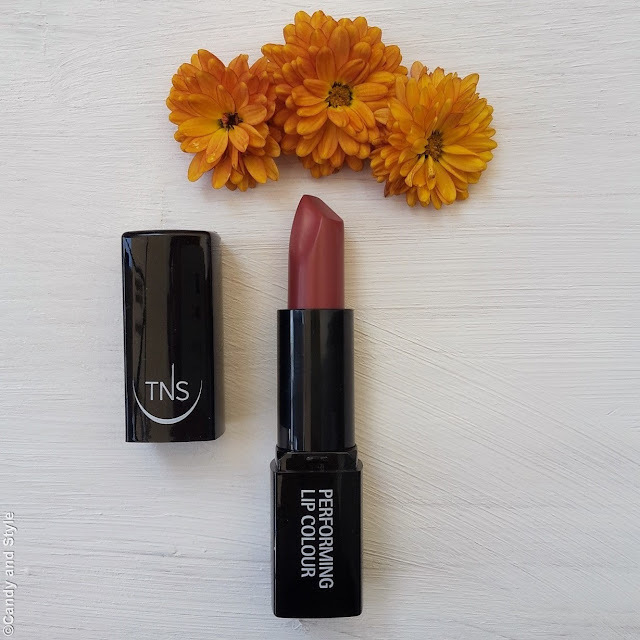 I'm new to TNS Cosmetics but these look lovely, thank you for the introduction! Adoro i colori che hai scelto, perfetti per l'autunno! che bei colori Ludo, perfetti per questa stagione fredda..
mi piacerebbe provare gli smalti..
Meravigliosi questi colori, lo smalto cioccolato lo proverei subito! Che bei colori, molto autunnali, lo smalto purple lo adoro ma mi sono anche innamorata di only you! The whole range is lovely and the shades you chose are so you Lilli! I look forward to seeing them on you! I'm sure they'll look beautiful :) Happy new week! Che meraviglia, tutti colori perfetti per l'autunno-inverno! i understand why you are in love with the whole collection. These shades a wonderful, warm autumn colors. 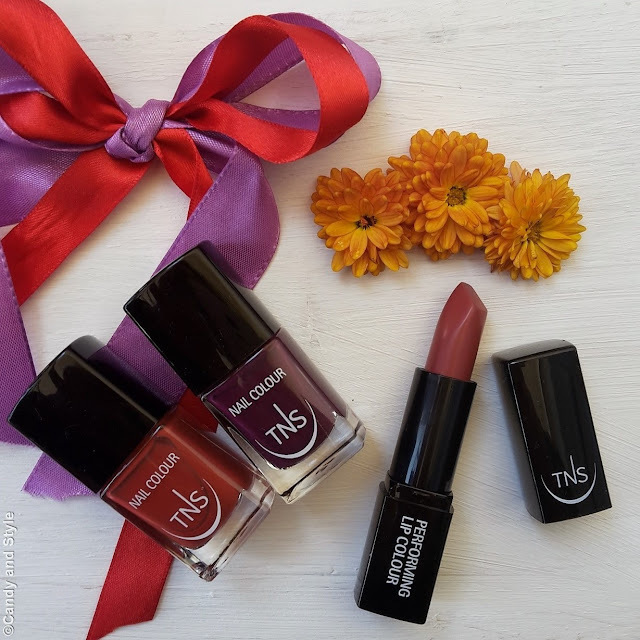 I´m sure it´s fu to use the colors for nails and lips. 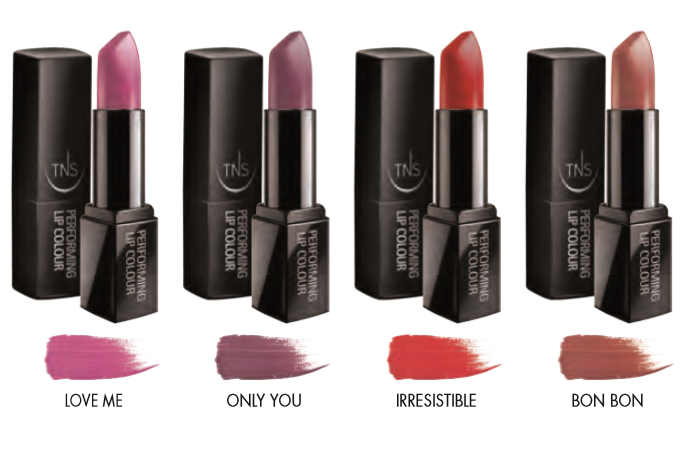 My favorite for nails is sweet temptation and the Lipsstick irresistible. Splendide tonalità. irresistible è fantastico! Bellissimi i colori di questi smalti e rossetti! I think this colors are perfect for winter time, nice collection, have a nice week Lilli.